There is a Good news for BSNL landline Users. 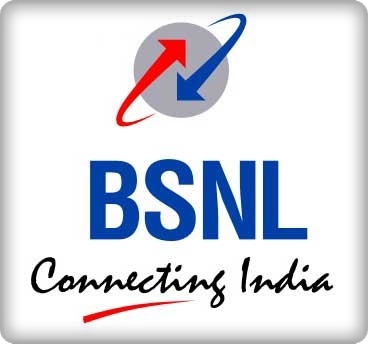 BSNL is give more new and a exiciting offers to their coustomer. Now the basic landline coustomers dont have to give seprate charge for the ther BSNL broadband service connection. All consumer can use both basic telephone line and a broadband connection with the same amount only. 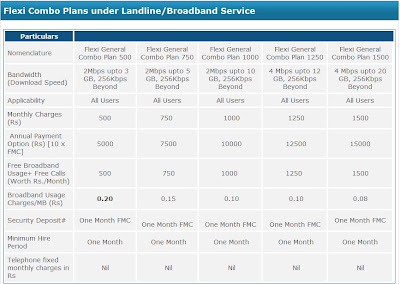 BSNL has launched a plan for this name as "Flexi Plan" . In Flexi Plan there are numbers of benifits giving to the consumers. Most attractive things on this is thats this plan starts from Rs500 to Rs1500. consumers can take benifits of this plan in just Rs.500 [Five hundred Rupees only]. Thats sound awesome. In this plan customer only have to pay Rs.500 only to avail this benifits. This Rs.500 is a monthly rental plan. 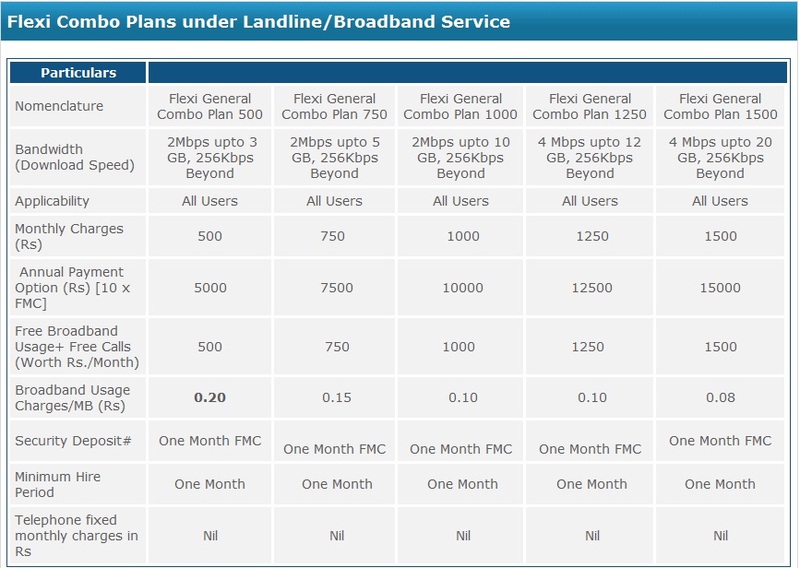 On this plan consumer can use Internet facilities as well as can use the telephone for calling. In this scheme the call charge for calling from basic telephone to Mobile is just 40paisa per minute. Consumer cam download 100mb file in just 1minute, and for the consumers will be charged 20paise per minute only. D.G.M of BSNL Umesh Shahay, have said that for more information on this plan and this offers customer may dail to 1500 or they can get information on this by Mesage also. Just write on message box and send it to 54141 and the whole information you will get on your mobile.